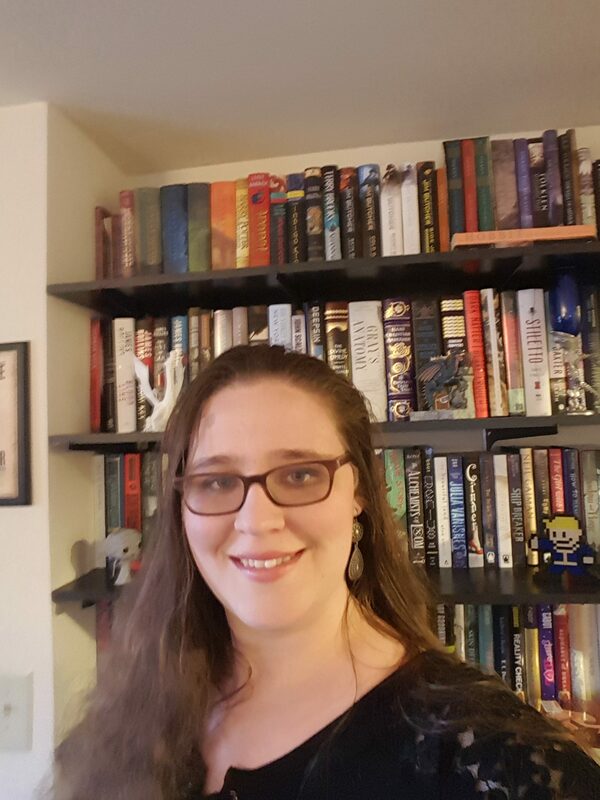 The O.W.L.s Readathon was started by Book Roast. 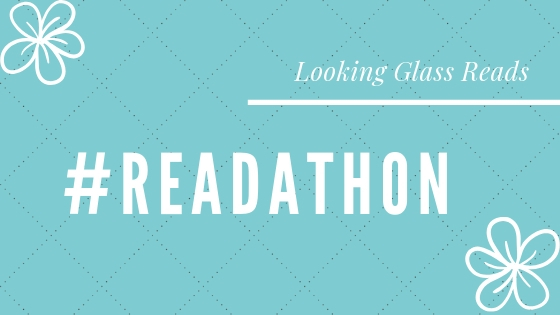 The goal of the readathon is to read one book for every prompt. Each prompt is based on a Hogwarts class and has a themed prompt with it. Anything can count as a book as long as it’s found on Goodreads. Books, graphic novels, manga, novellas, short stories – whatever you enjoy. This year there is also a truly gorgeous pamphlete that outlines what magical careers your qualified for based on how many O.W.L.s you complete which Harry Potter fans will love. Seriously, its amazing. Go take a look at it. And if you want, you can base your TBR off of what job you want. Me? I’m going to try and complete all 12 prompts. Also of note: if I remember correctly, which O.W.L.s are completed let you know which N.E.W.T. prompts can be completed for the N.E.W.T.s Readathon which occurs later in the year. 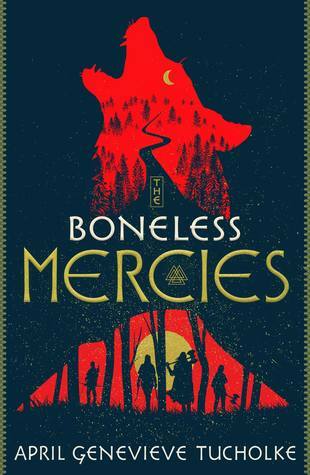 The Boneless Mercies by is a retelling of Beowulf featuring an all-female cast. 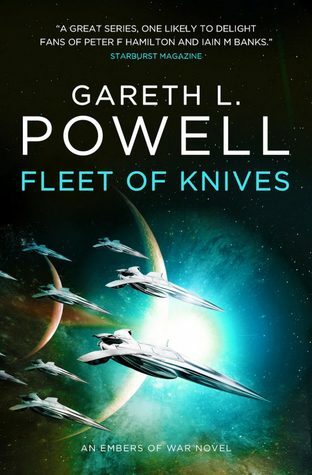 I’ve had this arc for a long time, and considering the book has been out for months, I think its time I got around to reading this. 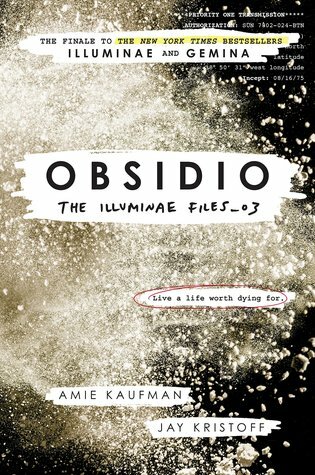 This is the third book in the Illuminae Files series by Amy Kaufman and Jay Kirstoff. I’ve also been sitting on this one since it was released, and this is the perfect excuse to getting around to finishing the series. Princess Dennaleia is betrothed to the prince of a nearby kindgom. Now far from home, she has to hide her magic in a place where its forbidden while learning their ways. 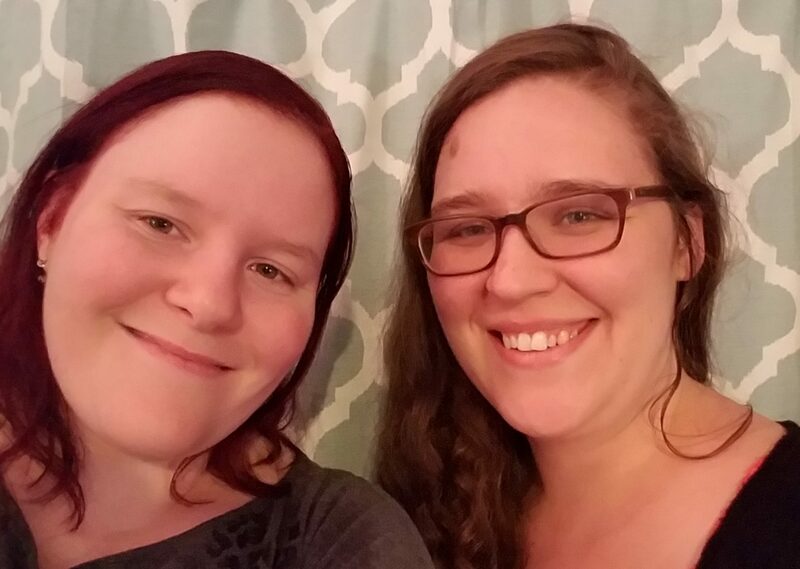 When a shocking assassination rocks the nation, Denna joins forces with her betrothed’s sister. Admiration and friendship quickly blossoms into something more. 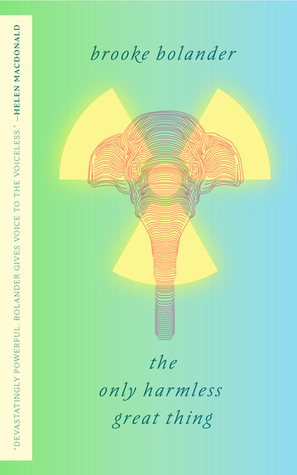 This is a short novella set in my homestate of New Jersey involving elephants, uranium, and a dark alternate history set in the early 1900s. 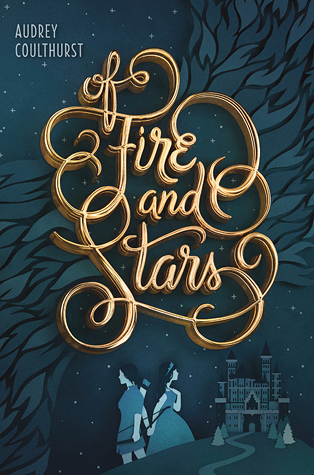 I want to read this novel so, so badly. A city is adrift through time and space. Wherever it drifts, it tends to gather people and things. This is the story of one of the citizens of that city, a political exile longing to return home and lead a revolution. 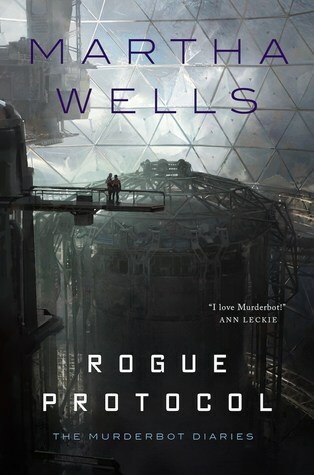 The third book in the Murderbot series by Martha Wells. If you haven’t heard of Murderbot, this is the story of a half robot, half human construct tasked with guarding humans researching on other planets. Only Murderbot is pretty antisocial and just wants to be left alone and watch videos all day. Nax didn’t make it into the prestigious Ellis Station Academy, but when he’s on his way back to Earth terrorists attack the station. Only he and a ragtag group of students who didn’t make the cut survive. Now they’re on the run, accused of atrocities they didn’t commit, and the only ones who know the truth. Laura took care of Anthony Peardew, a man who collected all sorts of lost things. Near the end of his life, Anthony leaves everything to Laura – his found things, his house, and the ghost that resides there. 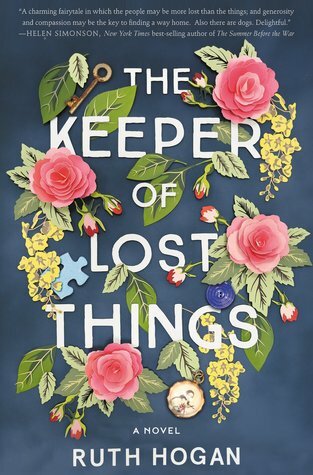 Now, Laura is trying to fulfill his final wish – to reunite all of the lost things with their owners. 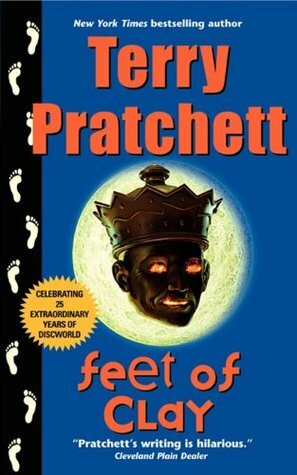 I’m trying to get through all of the Discworld books, which will take some time. 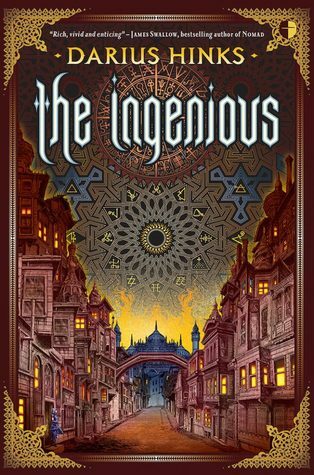 This is the third book in the City Watch sub-series and follows Carrot, Vimes, and the rest as they investigate unauthorized assassinations in the city of Anhk-Morpork. Graham loves Roxy, who has no idea her best friend has feelings for her. 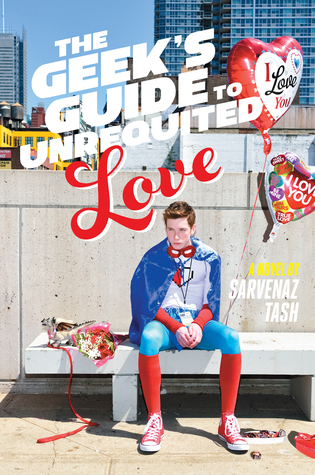 Graham wants to tell her how he feels, and when he finds out their favorite comic book is making an appearance at New York’s Comic Con he decides to score tickets, take Roxy to Comic Con with him, and over the course of the weekend confess his feelings. This is the second book in the Embers of War series. 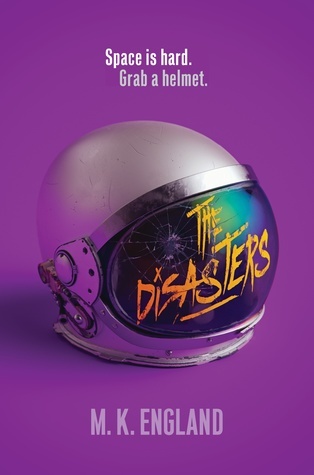 The Trouble Dog answers a distress call from a crippled ship who’s crew has taken refuge in a generation ship left adrift in space by an alien race for the last ten thousand years. Meanwhile, the Marble Armada is after the Trouble Dog, and someone’s broken Ona Sudak, reformed war criminal, out of prison. 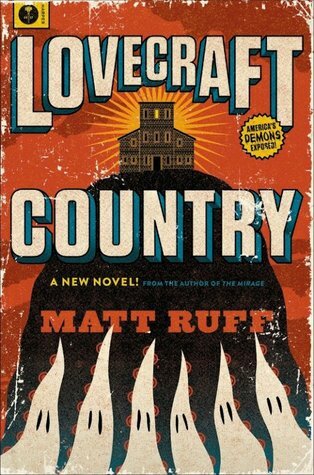 This is a story of Lovecraftian horror set in Jim Crow America. The story follows Atticus Turner, his uncle, and a childhood friend as they travel across America looking for his missing father and the manor of Mr. Braithwhite.